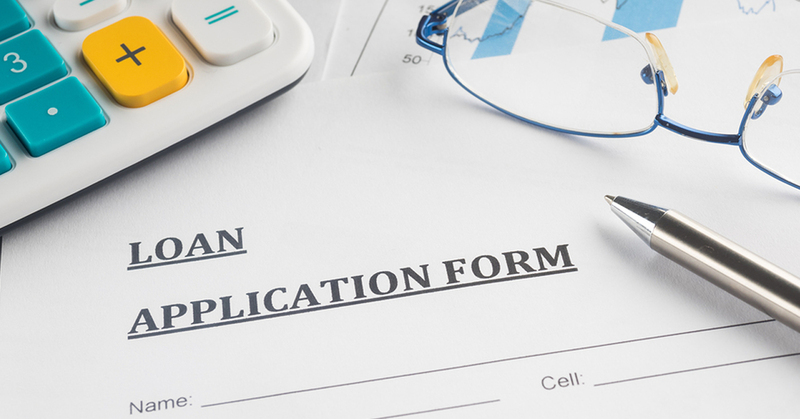 Is Your Company’s 401(k) Plan as Good as It Could Be? 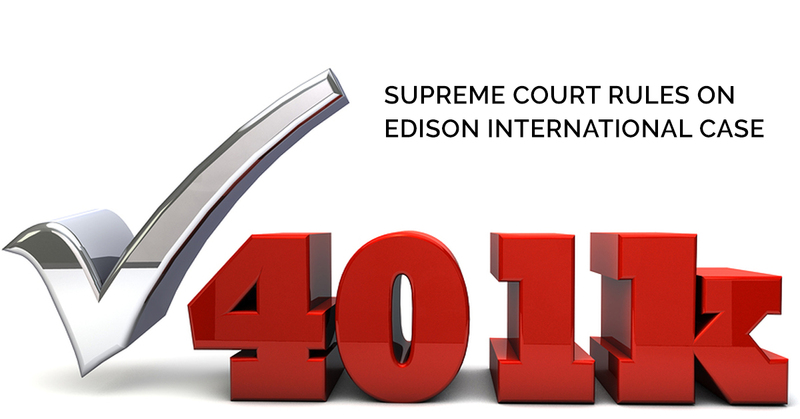 Some beneficiaries of the Edison 401(k) Savings Plan took Edison International to court, seeking damages for losses and equitable relief. 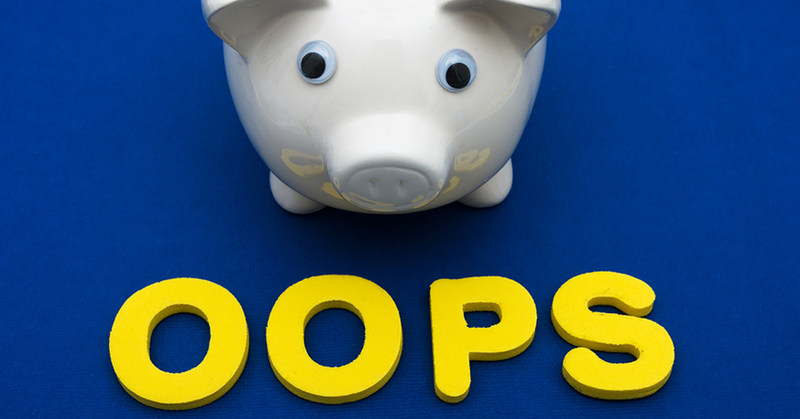 Here are a few items to consider when reviewing your 401(k).